Before we even get started, I know what you're thinking: "Can't we at least get through Halloween before you start on the Christmas stuff?!?!" Please don't throw your pumpkin spice lattes at me just yet. Because I'm totally with you on this one. September is WAY too early to be getting into the Christmas spirit (even if I have been nibbled on by the holiday book bug). And that's why this challenge is not going to start until Black Friday. However, I am well aware that many bloggers schedule their reading one to two months in advance, so in an attempt to attract as many people as possible, I'm opening the sign-ups now to give everyone plenty of time to plan their reading accordingly. Make sense? So here's the deal. The past two years I have challenged myself to read and review a Christmas book every day in December, and failed miserably. Even when I stick to short stories and kids books, it's just too much stress with everything else going on around the holidays (and I live like 3,000 miles away from my family, so I don't even have to worry about various family holiday get togethers). But this year, Caroline Andrus - Author & Blogger mentioned doing a twelve days of Christmas review thing, and that sounded a lot more manageable to me. So we got to talking about it with Curly Carla of Celebrity Readers, and the challenge was born. 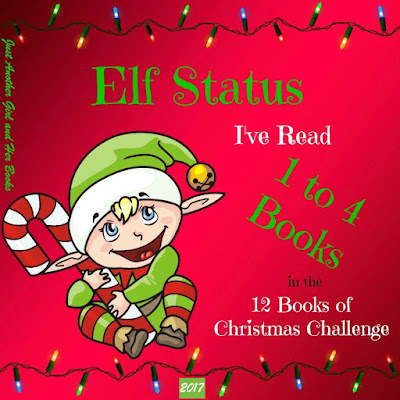 Christmas could not happen without Santa's many elves, so everyone who participates will get Elf Status. We know all about Dasher, Dancer, Prancer and the other reindeer, and the important job they do, but let's be honest, Santa probably has a couple of back-up reindeer in the stable just in case Rudolph's red nose is a little runny on Christmas eve. That being said, flying the big guy around all night takes stamina, so to achieve Reindeer Status you'll need to power through at least five books. It takes a truly committed woman to stand by a man with a job as demanding as Santa's. To achieve Mrs. Claus Status, you'll need to commit to reading at least nine books. The jolly guy in the red suit is tasked with bringing joy to all the boys and girls on Christmas day. 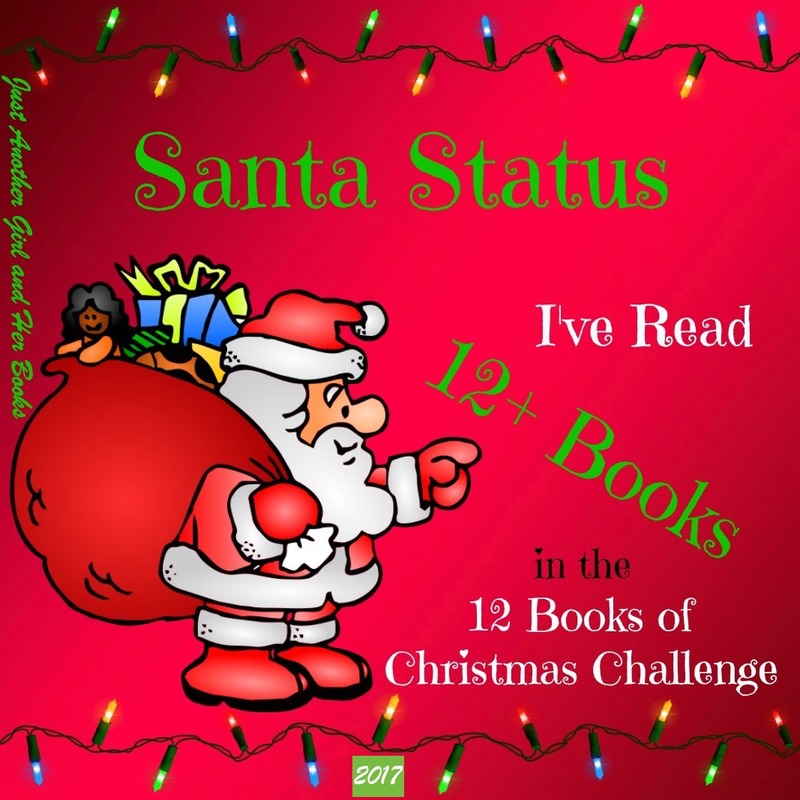 To earn Santa Status, you'll need to bring joy to at least twelve authors by reading and reviewing their books this holiday season. Be sure to post this on your blog so everyone knows you're participating in the challenge. Feel free to use any of my graphics in your blog posts, on your Facebook or Twitter, or wherever else, but please link back to this page if you do. Sign ups for the challenge will remain open until Christmas Eve because I refuse to be the Scrooge that tells people they can't join the fun at the last minute. And starting on November 24th (Black Friday) you can submit your review links to the link-up below. In place of the name, please use the title and author of the book you're leaving a review for. Ooooh. Interesting. I think I'd have to find a few xmas related books before I commit, but I'll start looking! Sounds like an interesting challenge. 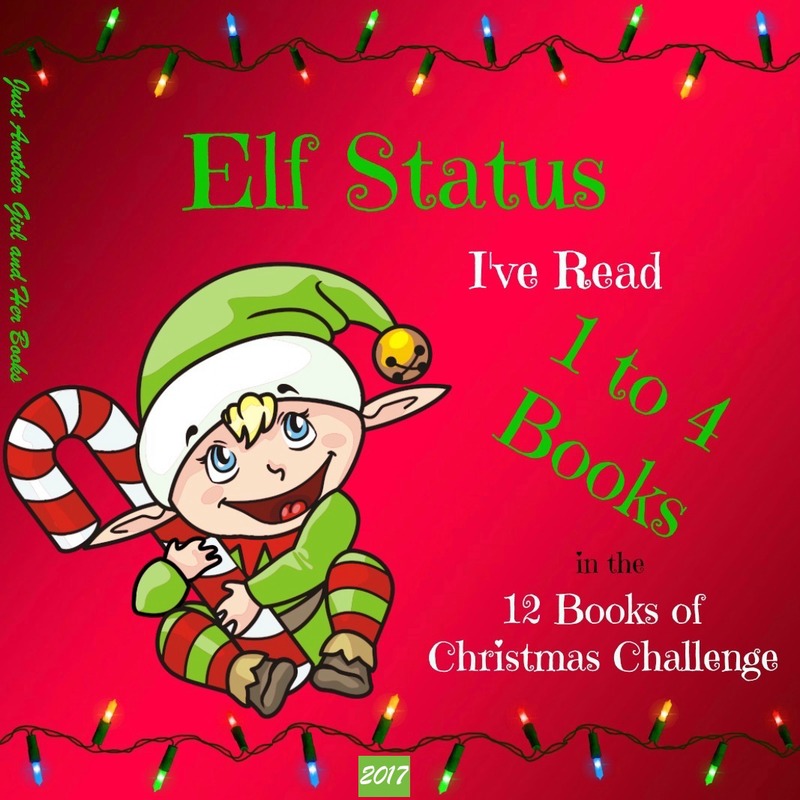 Will try and find some Christmas themed books and may well sign up. 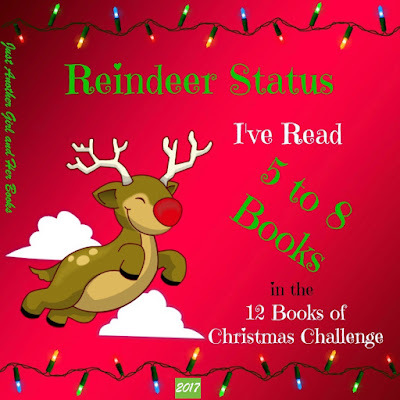 Not for me, I tend to stay away from challenges, but hope you all have fun and read some fab Christmas books. I will do my best - reading and reviewing the books would be the easy part - but I'm among the suckiest of the suckiest when it comes to creative blogging - sigh. I added my name but didn't comment. Oh well. This should be a lot of fun. Well the challenge itself doesn't start until Black Friday. I just know some bloggers who plan their reading out 2 full months in advance, and bloggers like that will want to know about this now to sign up and start planning. This looks like a great idea! I am going to bookmark this particular blog so I can know to come back and look at it. 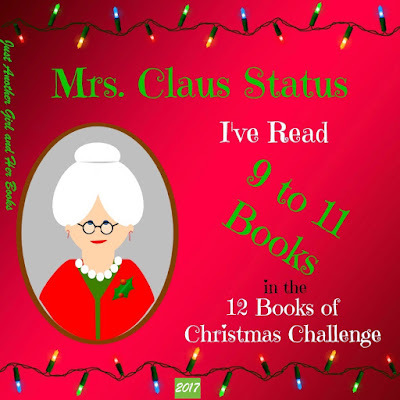 I have never read any christmas books, well not since Elementary school. Debating: sounds like fun. Great at the reading part terrible at the reviewing part. One of the reason I haven't been blogging as much. This looks like so much fun! And it reminds me that I need to make level buttons for my AtoZ Challenge next year lol. I have been sufficiently bitten by the Christmas bug so I'm in :) I'll get a post up ASAP and link up with you! I'll probably only get a couple read but hey, that's something! I'd love to be an elf lol! 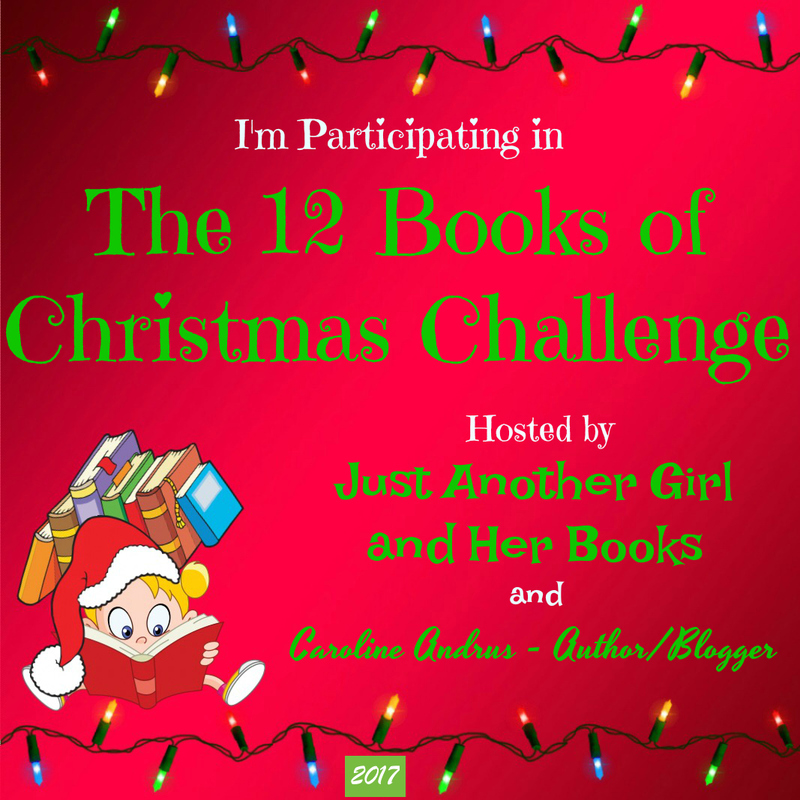 So happy to have you joining us...and I've been eying your AtoZ challenge for a few days (a couple of the bloggers I follow regularly have joined in, tempting me).